Whether you cracked main led or just glass but firstly it is important to have basic knowledge about Samsung. Last Been 5 years Most of user moving to Samsung or another android phones. Replacement parts for Samsung Mobile phones are not as easy to get but compare to apple parts can be find. Samsung use high resolution LCD screens, so if you buy a cheap aftermarket replacement it will be easy to recognised.Mobile Expert are one of only mobile phone repair shops in Brisbane repaired glass on Samsung phones. As long as the front glass is broken and main led functioning correctly, it is our promise to save your led so you will save money. Repairing your Samsung glass not a easy job its take lots of time and precision to be completed successfully. Mobile Expert prides itself on providing high-quality, affordable iPhone repair services so you can get the device repair you need without breaking the bank. 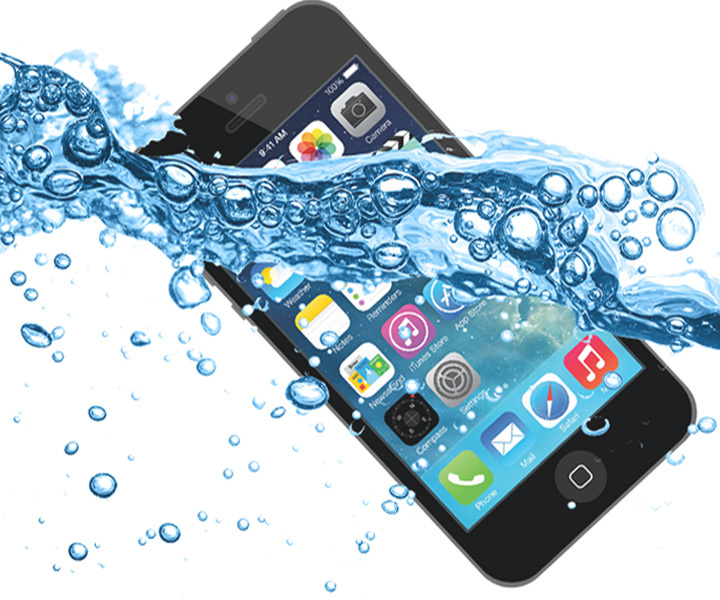 Mobile Expert offers a full six-month warranty on all repairs and all parts used in the repair process. If something goes wrong, we’ve got you covered.